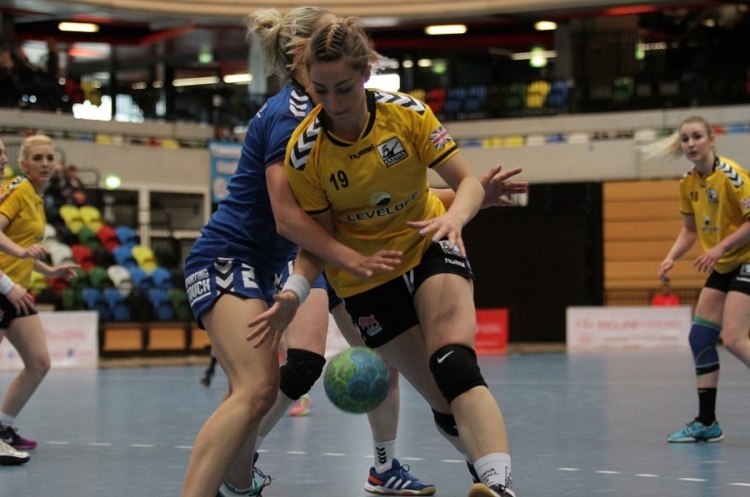 Coventry Sharks face Olympia in the England Handball Womens’ National Cup semi-finals, while West London Eagles play London GD. Sharks host Olympia in a replay of last year’s final. Sharks will be looking to avenge their defeat in that match and go back to the Copper Box Arena for a third successive year. Olympia will be hoping to book their place in the final as they bid to retain the cup. Throw-off on Saturday is at 15.30. Eagles and GD meet at Leyton on Saturday in a Capital City derby. Eagles have lost both their league matches against GD this year and will be wanting to get one over their London rivals in the Cup. GD, meanwhile, won the cup in 2015 and have an eye on a possible league and cup double. Throw-off is at 16.30.